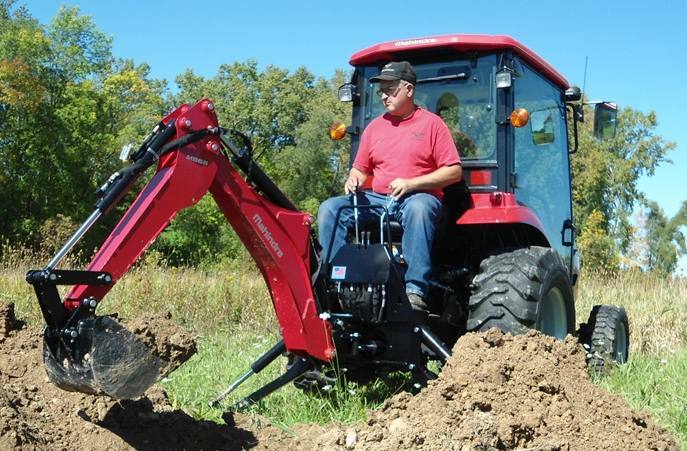 Find the ideal Mahindra equipment for you at Dowling Tractor! At Dowling Tractor, we understand that equipment needs can vary. After all, each customer is unique in their list of daily activities and tasks so it’s only natural that different equipment is needed for different situations. Fortunately, with Mahindra, you’ll never be lacking when it comes to equipment options. Whether you’re searching for a heavy-duty tractor that can handle all your agricultural work or a powerful UTV that’ll assist you in your tasks on the job site, Mahindra will have your back. We encourage you to stop by Dowling Tractor in Enterprise, AL today to check out all of our amazing Mahindra Equipment products. We can also take care of your parts, service, and rental needs right here at our dealership! After decades in the business, it’s no mystery why Mahindra is one of the most trusted names in the industry. The origin of this legendary company dates back to 1945 they were making rugged off-road vehicles in India under license from Willys for the war. Popularity exploded from there and as the years went on and success continued to grow, Mahindra expanded its reach. Their commercial inventory focuses on the agricultural market with heavy equipment. By 2010, Mahindra had become the world’s top-selling tractor manufacturer. Since Mahindra got its start by developing off-road vehicles several decades ago, it makes sense that the UTVs offered today are nothing short of incredible. 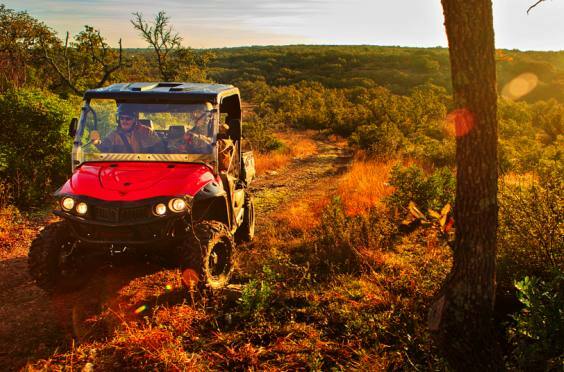 Mahindra UTVs, such as the ROXOR, boast a solid construction that comes with a 12-gauge steel box frame, a ladder-on-frame chassis, and a3.5L turbodiesel I-4 engine with 62 horsepower and a conventional five-speed manual transmission. Some optional features include various color choices, a windshield, bikini soft top, off-road bumper, and more.